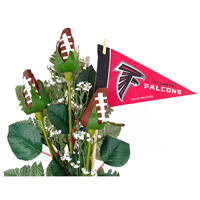 Impress a Atlanta Falcons fan by adding an NFL officially licensed mini felt pennant to their Football Rose arrangement. 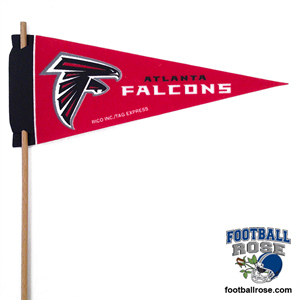 The pennant measures 4" x 9" and features the team logo on one side. The reverse side is white. 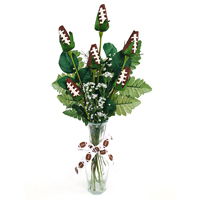 Combine a Atlanta Falcons mini pennant with a Football Rose 3 Stem Vase Arrangement to create an unforgettable gift that lasts. 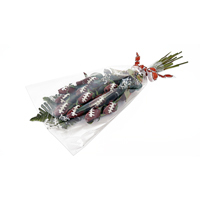 Football Roses feature petals handmade from football material that bloom forever. 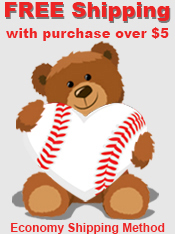 Perfect for displaying in an office or in a memorabilia display.